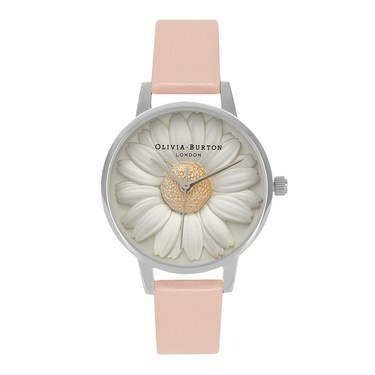 Bring some flower power to your look with this sweet and girly Olivia Burton watch. 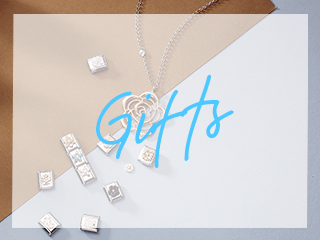 Part of their 3D range, this watch features a Daisy motif in the midi dial. 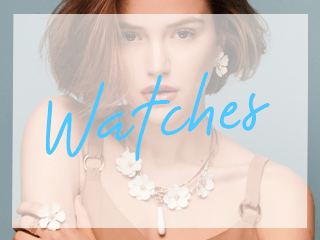 The stainless steel casing perfectly matches the dusty pink strap beautifully and is the perfect accessory for summer.